Increasingly, veterans return from service to find they do not have the support network and resources to meet their most basic needs. When their resources are depleted, these veterans can become homeless and without hope. 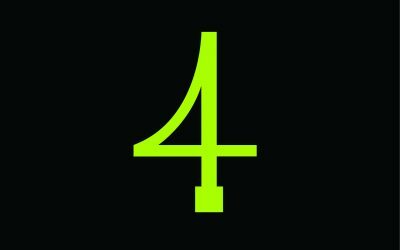 Hull 4 Heroes aim to ensure that their transition back into civilian life and regular employment is as seamless as possible. 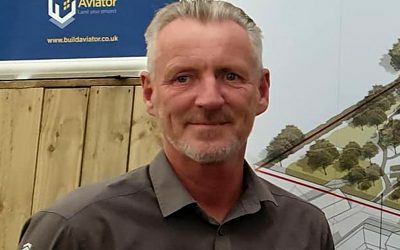 Our evergrowing network of support creates homes, provides education and sources employment for veterans that have put their lives on the line in the name of their country and its people. They deserve better and we are here to help. 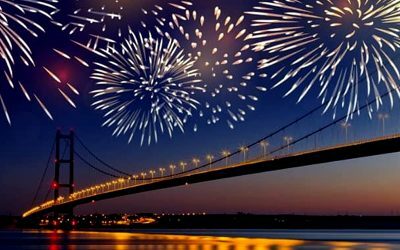 Do you want to join the Hull 4 Heroes Skydiving team? 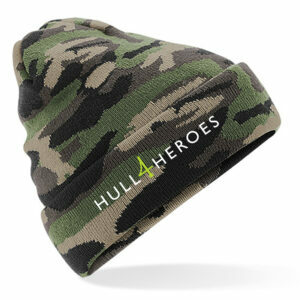 The team will jump to raise funds and awareness of Hull 4 Heroes and the Veterans Village. You can get involved too. 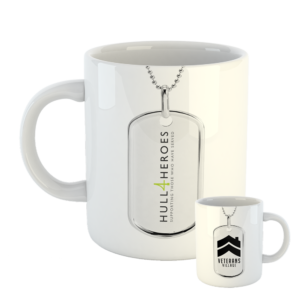 We love seeing people supporting Hull 4 Heroes and our veterans. We have a great range of merchandise available including t-shirts, hoodies, mugs, stickers and much more. 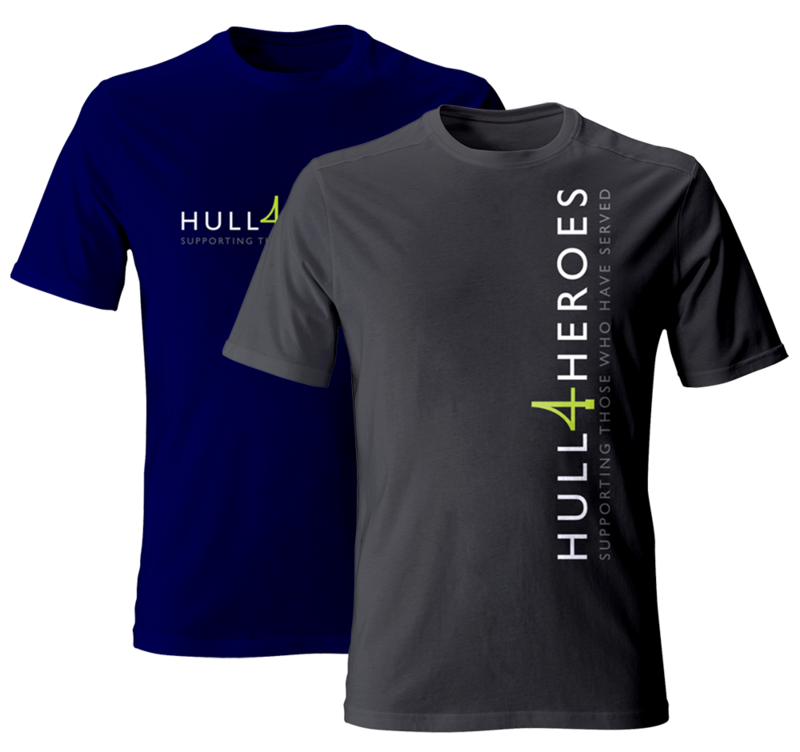 All of the proceeds made from our Hull 4 Heroes merchandise goes to helping support those who have served. Support your veterans in style. 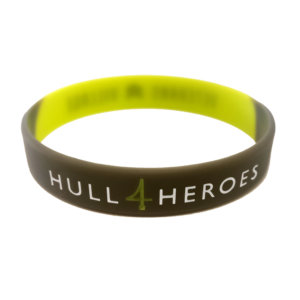 If you would like to keep up to date with Hull 4 Heroes including events, our work and the stories of the individuals and families we help then our email newsletter is the best way. We only send occasional emails containing information about the charity that we think you would be interested in. We will never share your information with anyone else, we hate spam too. Thank you for subscribing. You will recieve a confirmation email and once you have confirmed your email address you will be added to our newsletter. Please check your junk folder if you have not recieved this email. Thank You.